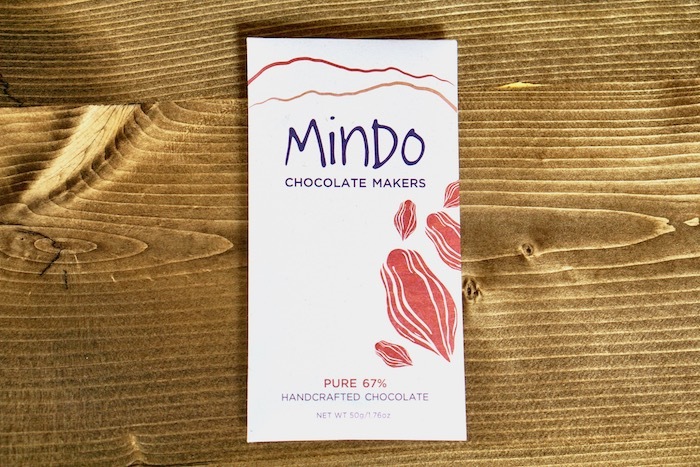 Mindo's 87% chocolate bar is full flavored intense chocolate with complex and bright flavors of dark red cherry, raspberry and a burst of lemon. There is very little sugar and nothing else in this pure chocolate bar made only with organic cocoa beans and organic sugar. The flavor is very close to freshly roasted cocoa beans. You will want to savor small bites of this delicious Ecuadorian Nacional heirloom cocoa. 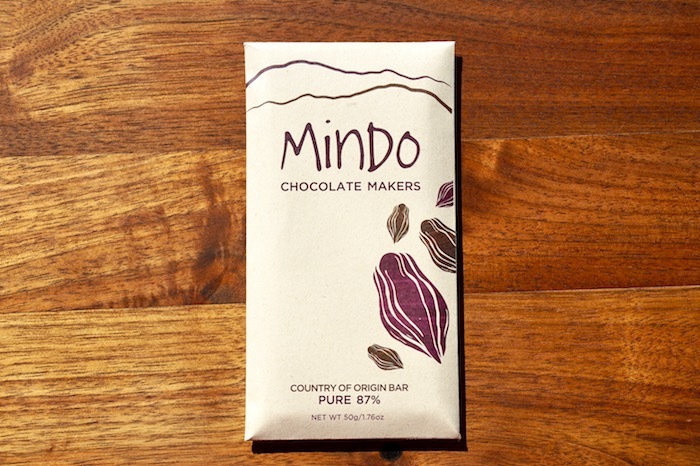 This is their first country of origin bar and is made at their place in Mindo, Ecuador. Country of origin chocolate bars are surprisingly rare. Most cocoa is sent to Europe and the U.S. to be made into chocolate bars. 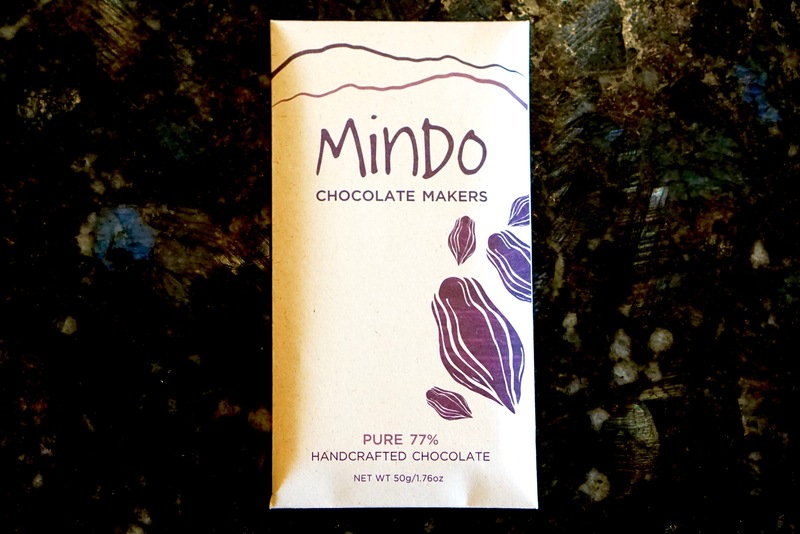 Most cocoa farmers in the world have never tasted chocolate bars made with their own beans. We hope you enjoy this exclusive treat.